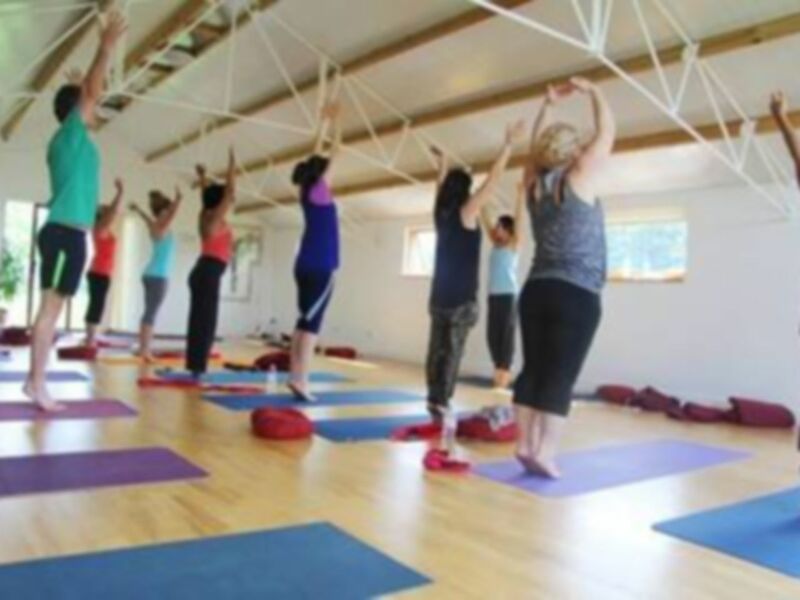 The Rose School of Transformational Yoga offers a variety of classes for those that are interested in beginning or continuing their journey of Yoga. 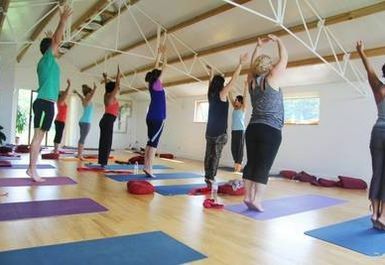 All classes are Hatha Yoga classes, blending together different traditions from the various and generous teachers that both myself and Sallie have been able to work with over the years. We hope that from practicing yoga you will not only tone and mobilise your body but will also create a healthier and clearer mind full of joy and happiness.